Maine's Department of Education wants to end its current system for educating young children with disabilities, and shift much of the responsibility on to local school districts. But at a legislative hearing on the new proposal on Monday, advocates, parents and legislators were asking a lot of questions about how the new system would impact children across the state. 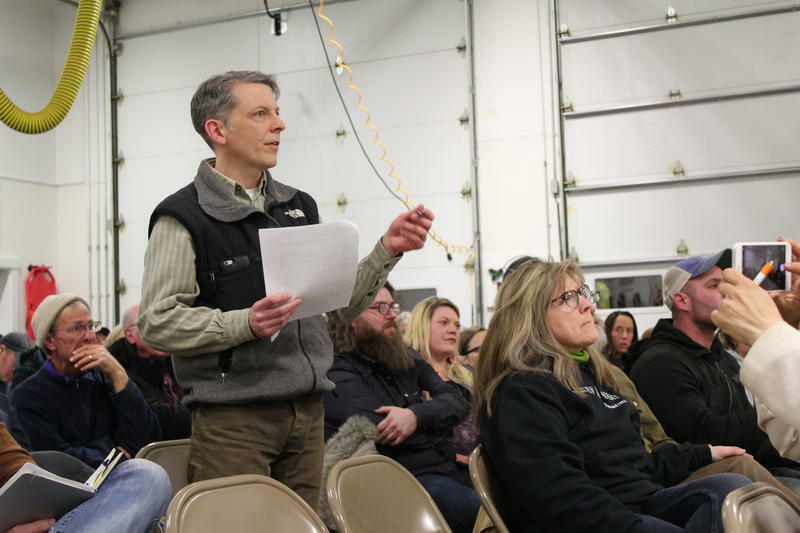 Residents of the Midcoast town of Alna have voted in favor of eliminating the town's elementary "private school choice" program. 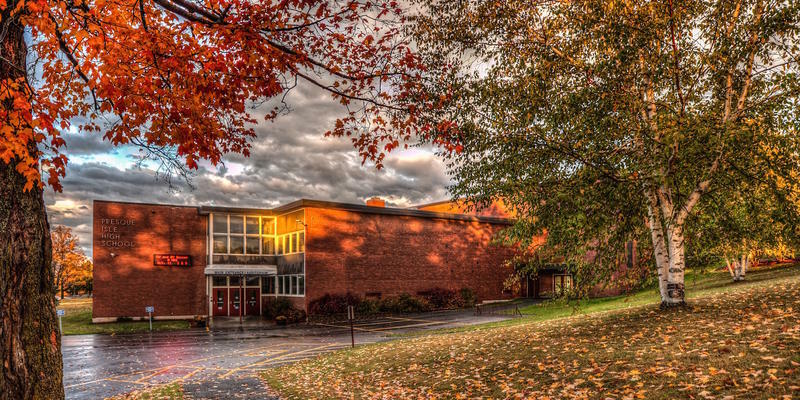 Alna is one of only a few towns in Maine that helps to fund students' educations at any public or private school, from kindergarten through 12th grade. It's a policy that local parents say has benefitted students. But recently, Alna officials have expressed worries about increased taxes due to families potentially moving to their town to take advantage of the policy. 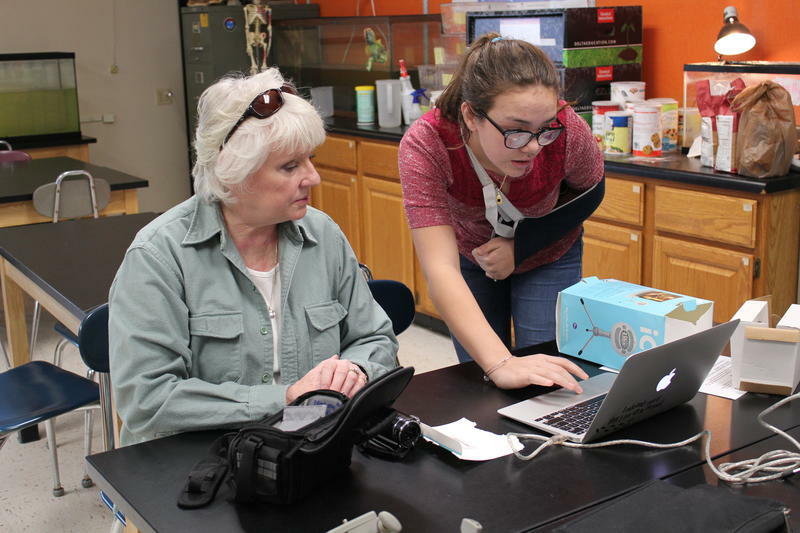 High school freshmen in Maine will graduate four years from now with a new kind of diploma, for which they'll have to show proficiency in a variety of subjects, from math and English to science. 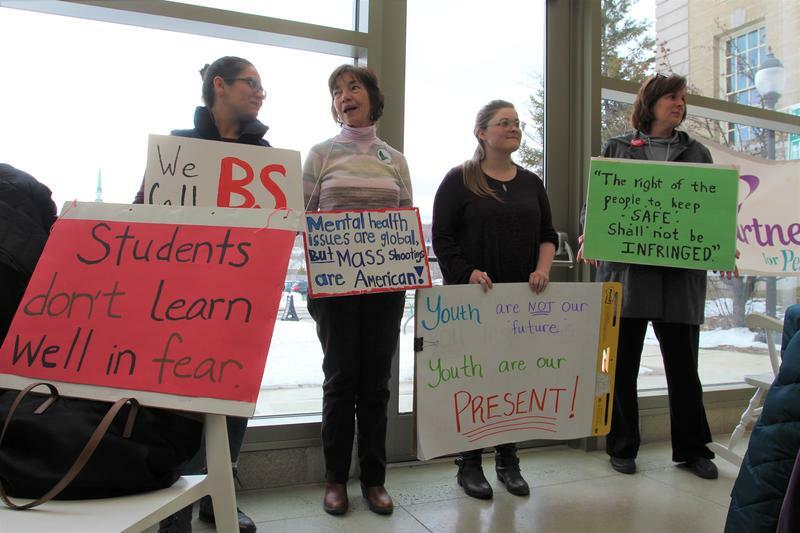 Schools have taken different approaches to implementing the new law. Some are using a model of "customized" or student-paced learning. And some schools are showing more success than others. Wind, ice and nor’easter after nor’easter have walloped Maine this winter. 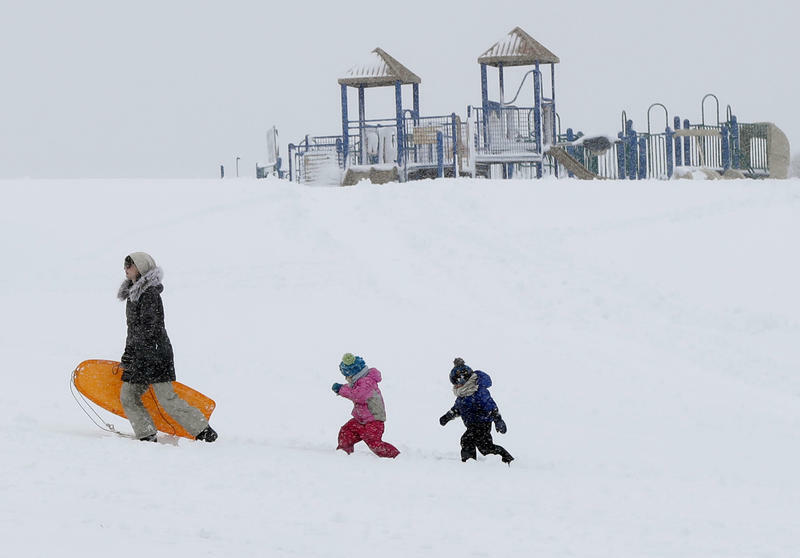 The brutal weather is also forcing schools to deal with unprecedented cancellations. Some have seen 10 or more snow days already, with more snow in sight. Now, school officials are trying to figure out how to make up all those days without extending too far into the summer. Days before planned walkouts at thousands of schools across the country, students in the Bangor area say they want lawmakers to take action to prevent school shootings. Maine's Department of Education has proposed new rules that would make it easier for some people to become teachers. Instead of having to take a teacher prep program through a college, they could qualify by having enough "related" work experience. 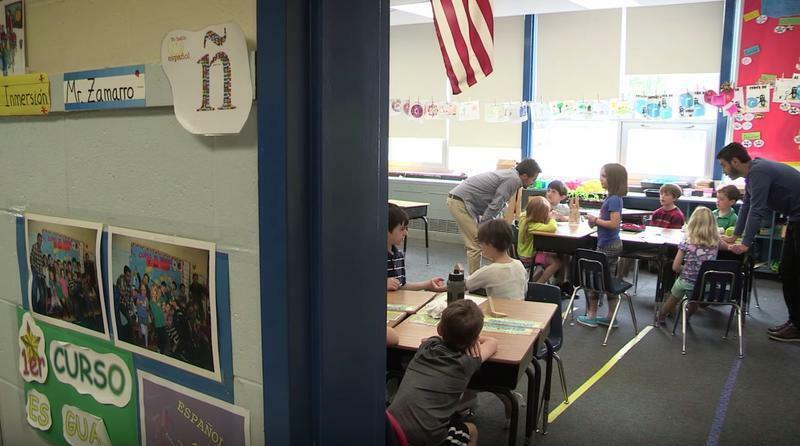 Opponents, including some professors in Maine's teacher preparation programs, say the new proposed rules could bring under-prepared teachers into the classroom and eventually cost districts more money. For more than a century, Maine has offered its own version of “school choice” called “town tuitioning”. If a student lives in a district without a public school at a certain grade level, the town and district will pay a specific rate to send that student to the public or private school of their choice. After losing a lengthy lawsuit, the LePage administration is finally releasing millions of dollars in job training funds to Maine's regional workforce boards. But now proposed requirements on how to spend the money have some workforce board officials unsure if they can build the state's job training system back up to what it once was. A lawyer representing Scarborough High School Principal David Creech says that the district's board of education has refused the principal's request to stay on as principal. Creech announced his resignation earlier this month, following months of conflict in Scarborough over a new school start time policy that concerned some parents and teachers. But Creech's attorney, Bill Michaud, says the principal was pressured into resigning by the school's superintendent and received little explanation behind the decision. 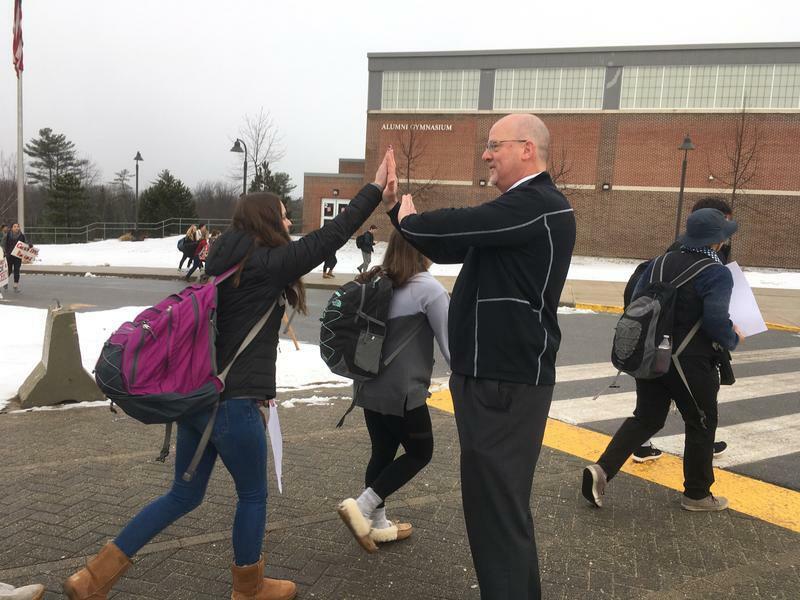 Hundreds of students and parents flooded the sidewalks near Scarborough High School early Monday morning, protesting the resignation of the school’s principal, David Creech. Maine was the first state in the country to embrace a new “proficiency-based” high school diploma. Maine's current ninth-graders are set to graduate under these new requirements, which apply to subjects from math to English and social studies. However, the Maine Department of Education is considering a change in that law that would potentially make it less onerous to graduate. Over the next few months, towns across Maine will vote on local school budgets, a process that can turn divisive as costs rise and older residents on fixed incomes feel the pinch. But in the small town of Medway, near Millinocket, there’s an effort underway to bring some of those elders into the classroom, and help them feel like they're a part of the school community. A unique school tradition will come to an end in one Aroostook County town next year. Wednesday night, the school board for SAD 1, in Presque Isle, voted to eliminate “harvest break” – a three week period in the fall when students leave the classroom and help to harvest potatoes. In recent years other towns have also eliminated the break. However, school officials expect that the unusual practice will continue in a few places. 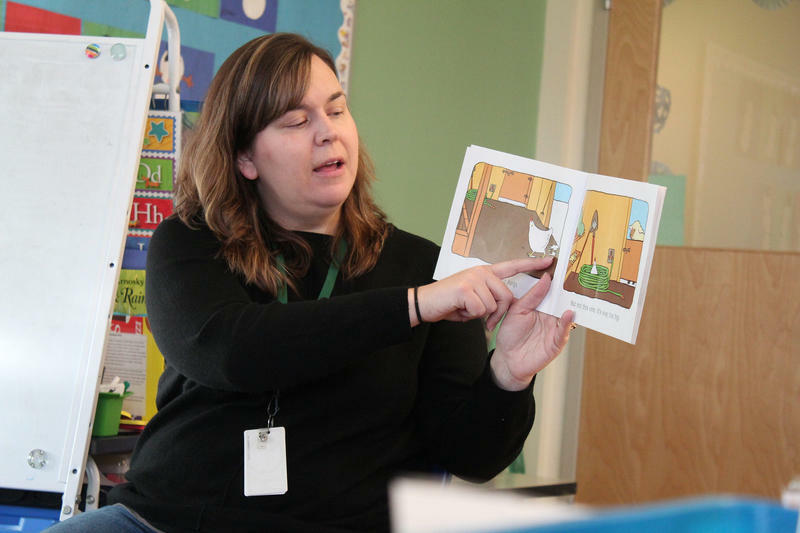 This fall, many Maine schools are expected to get more money from the state as part of a budget deal reached last year, and one of the major funding boosts is for public preschool.